You are here: Home / Crypto News / May 28th : Arnhem Bitcoincity – Food, Drinks, Merchandise, Pay With Bitcoin! May 28th : Arnhem Bitcoincity – Food, Drinks, Merchandise, Pay With Bitcoin! 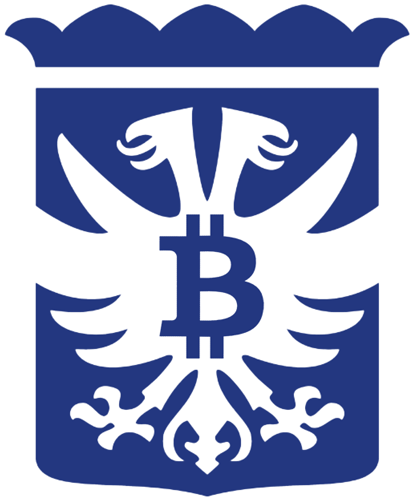 At Wednesday May 28th (the day before Ascension Day) the mainstream acceptance of Bitcoin takes another step forward: Arnhem Bitcoincity! Bitcoin owners, users, fans, and anyone interested: come and visit Arnhem at May 28th for this special occasion, have some food and drinks in various restaurants and bars, and pay with Bitcoin! How to get there: Arnhem is 1 hour by train from Amsterdam, or 30 mins from Utrecht, and close to the German border. All of the events and locations are near Arnhem Central Station, and there’s also a large parking garage at Central Station. * A few restaurant owners already announced they’ll be putting some special dishes on their menu for this day (e.g. Miner’s Menu, Bitcoin Bowl, etc). * A Bitcoin ATM is being installed specially for this day, in order to reload your wallet at the spot. This will make Arnhem one of the bigger cities in terms of Bitcoin acceptance, and we hope this will contribute to Bitcoin going mainstream. ฿e there, or be $quare! If any of our readers were to attend this event, please let us know how it went, and if you could include some pictures, we will turn it into a nice article, with your credentials on it. Details can be mailed to jdebunt@gmail.com!